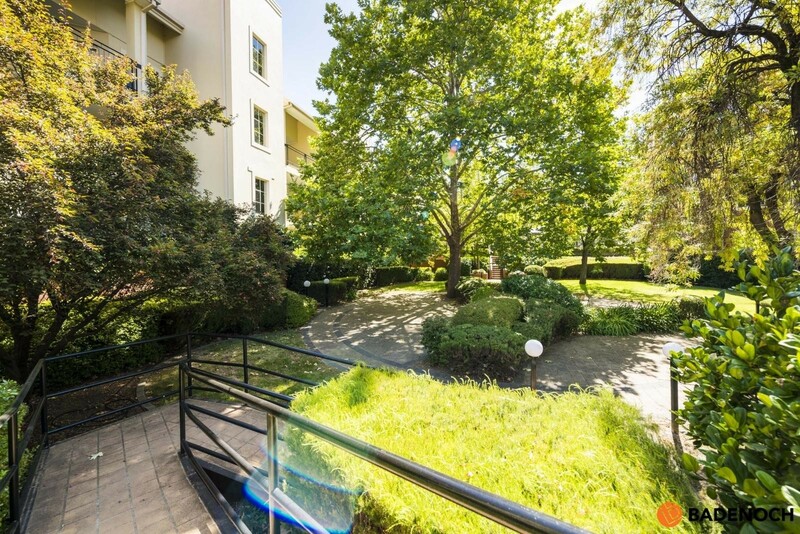 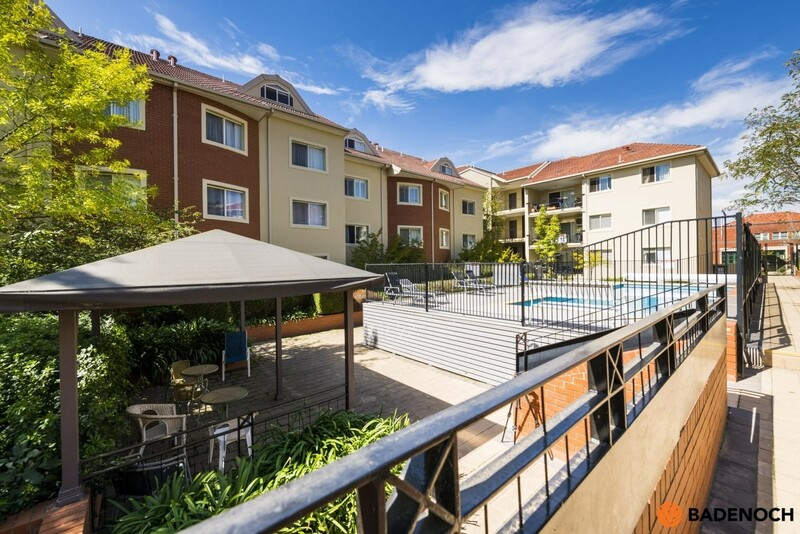 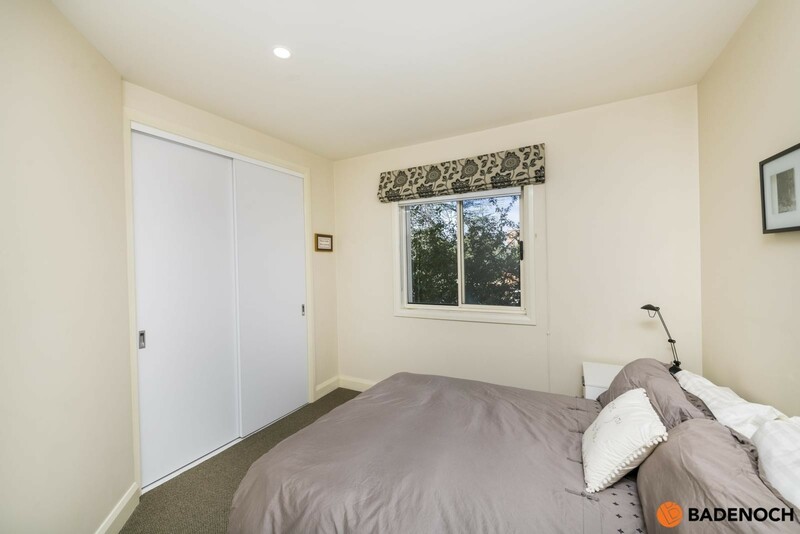 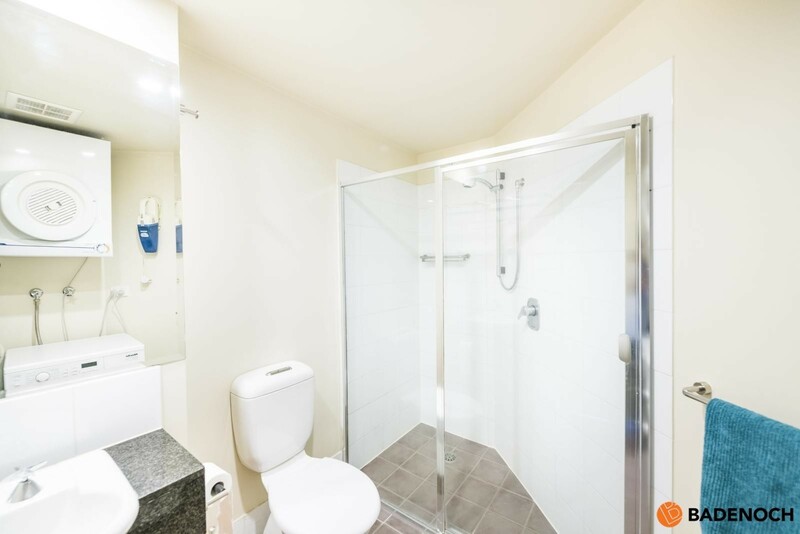 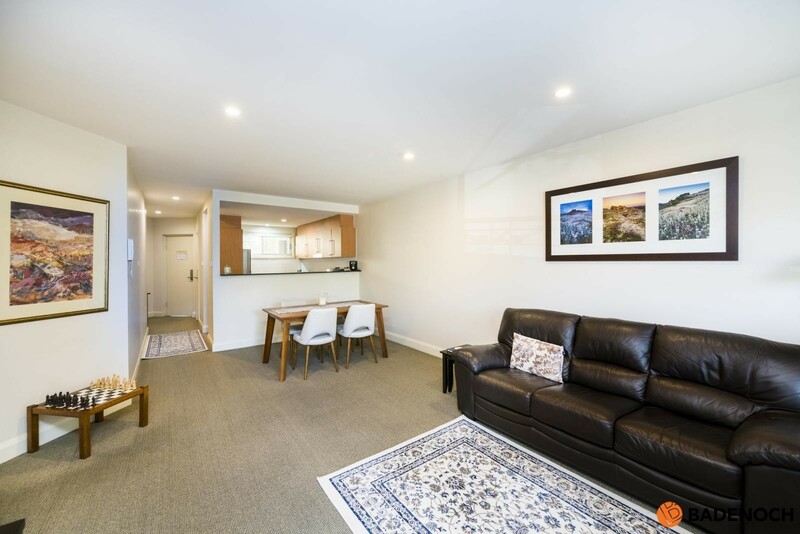 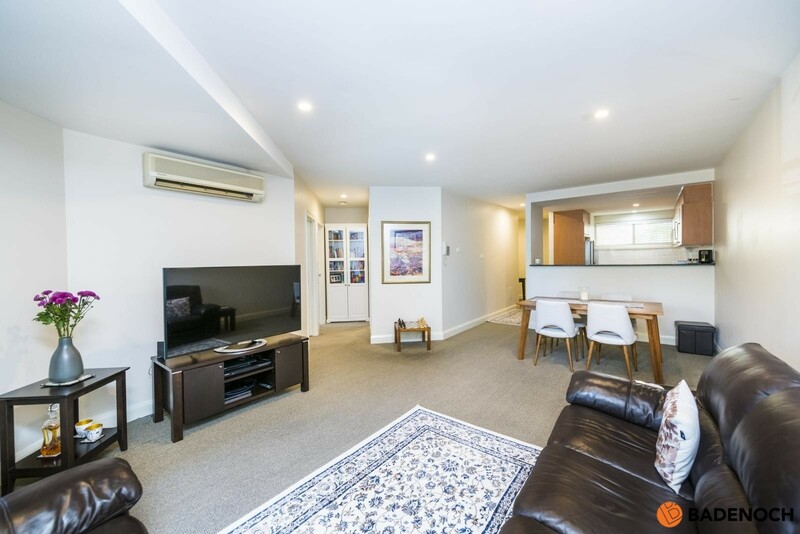 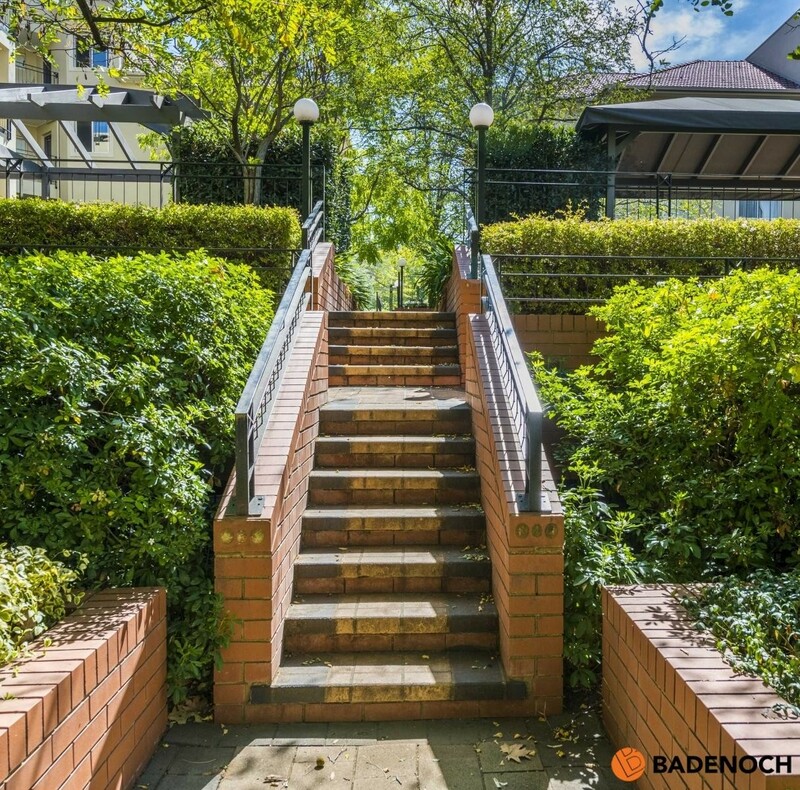 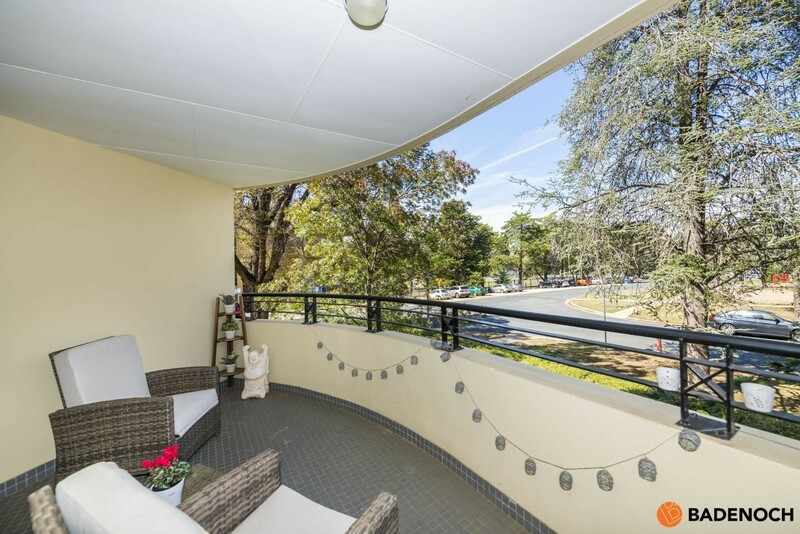 This immaculate 2 bedroom ensuite apartment is located in ‘Bentley Suites’ and set within walking distance to the popular cosmopolitan Kingston and Manuka shopping/dining precincts, close to Manuka Oval, Kingston Foreshore and the Parliamentary Triangle. 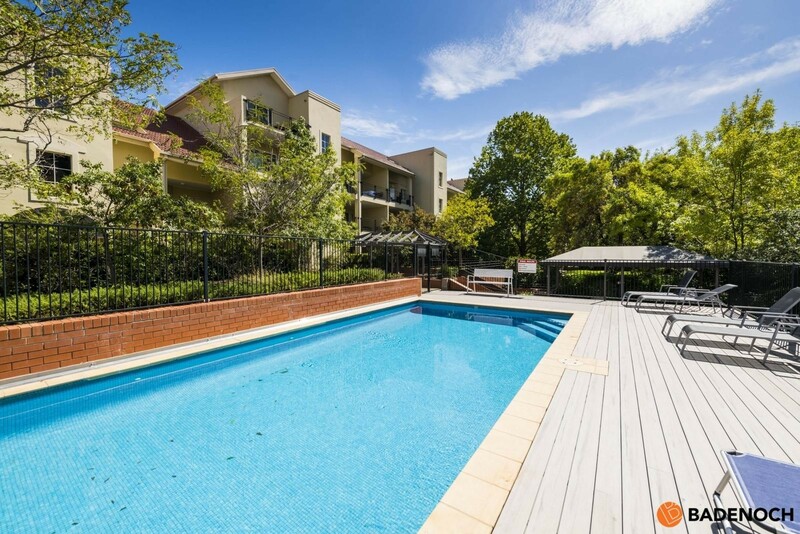 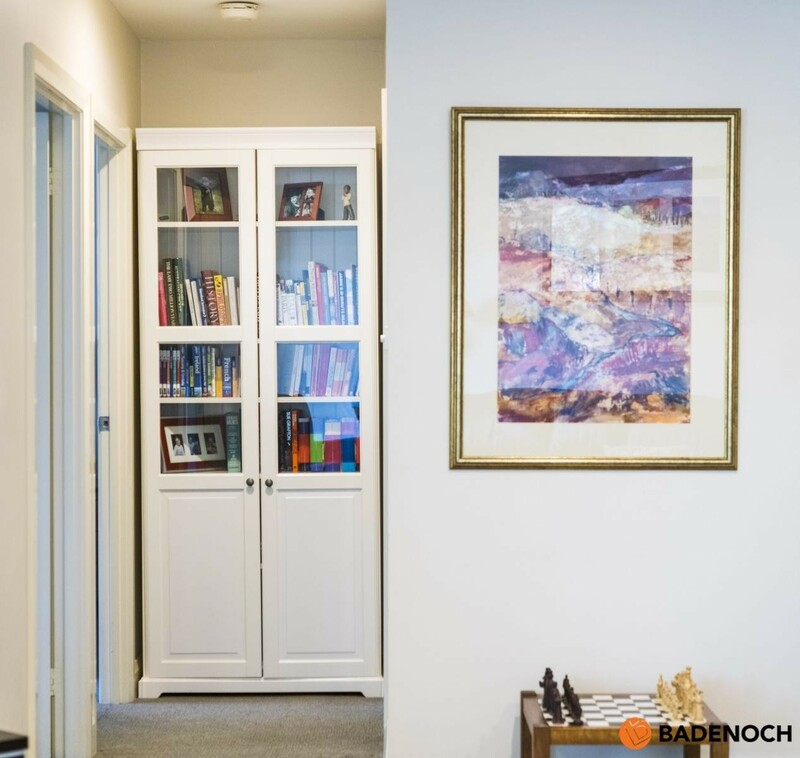 You will love the lifestyle this fabulous apartment has to offer. 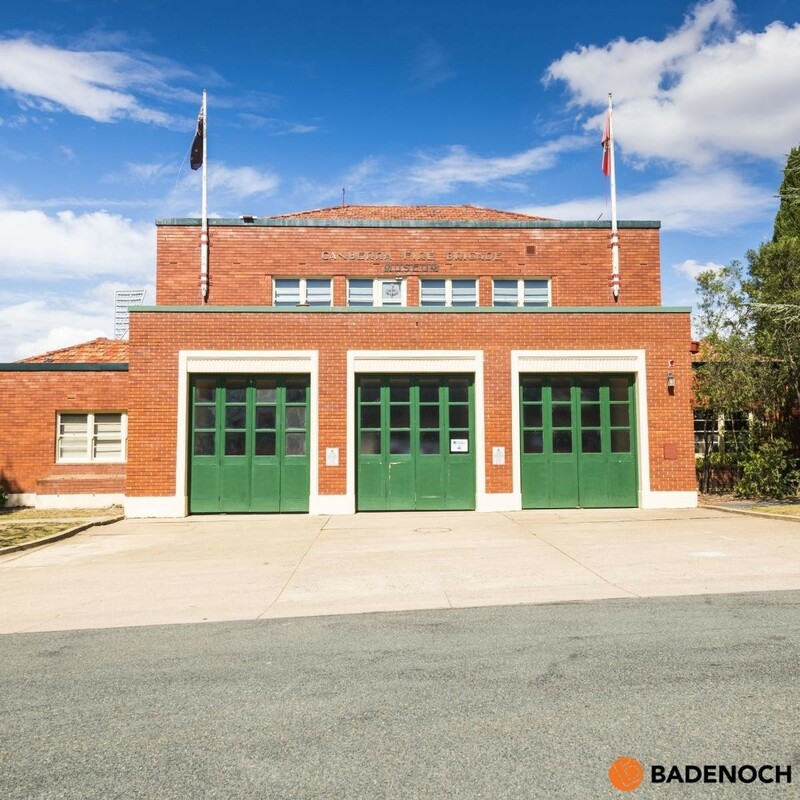 The open plan living area is thoughtfully designed and flows out onto the generous size balcony, with peaceful views toward the Forrest Fire Station. 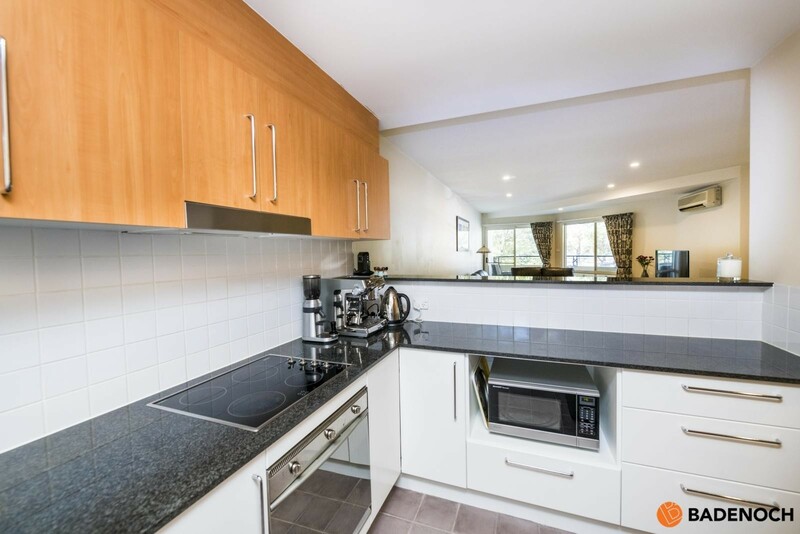 The kitchen boasts granite benchtops, stainless steel appliances and ample storage space. 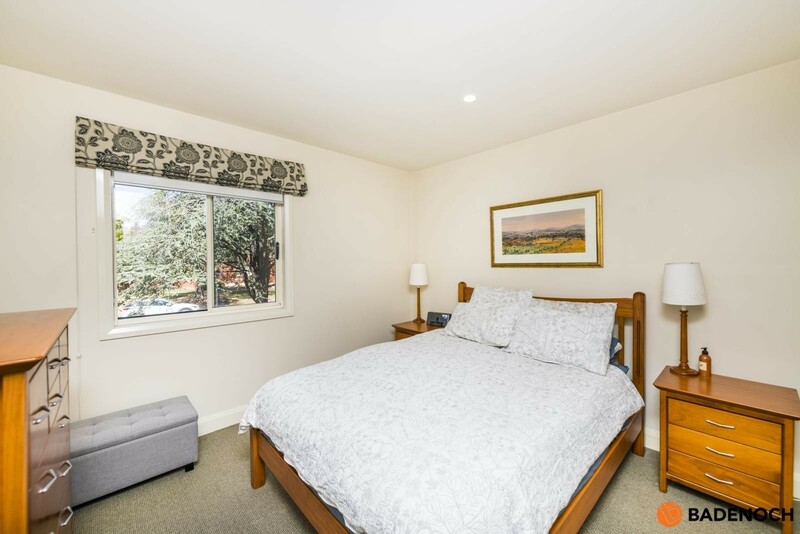 The 2 bedrooms are generous in size with the master bedroom including a walk-through robe and ensuite with bath. 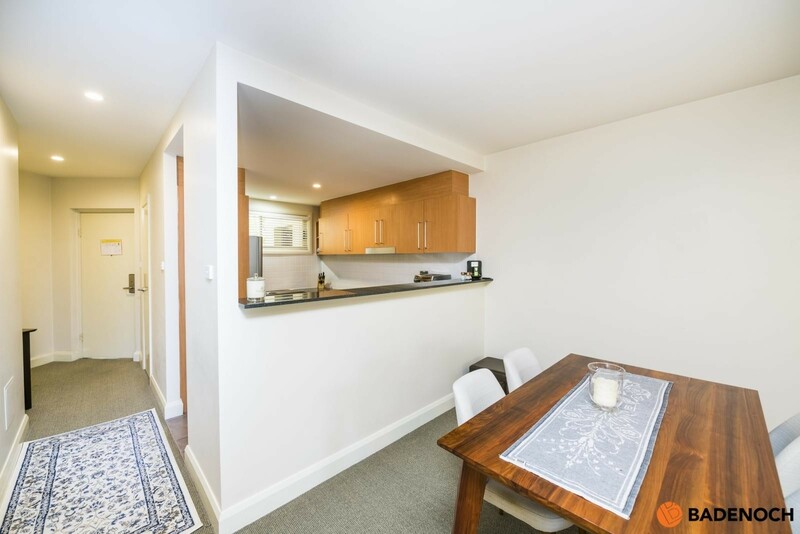 General Rates: $1,816 per annum approx. 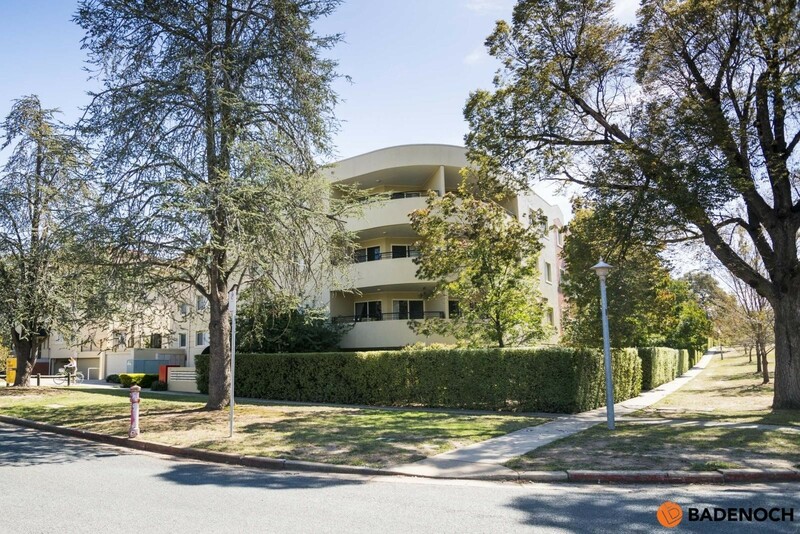 Land Tax: $2,424 per annum approx. 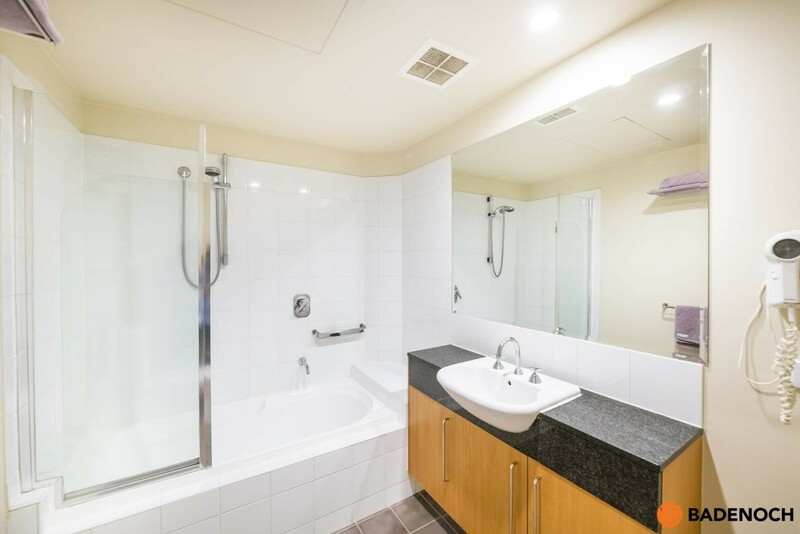 Body Corporate Levies: $4,699 per annum approx.